Wake up! Attempt to escape a Garbage Compactor Area of an abandoned lab of an undisclosed name. Uncover the story of what caused the collapse and try to make your way out to find out more about what came of the world outside. Do you have what it takes to escape that forsaken place? This is the Ludum Dare 42 entry by Siarhei Pilat. I need the link to the LD page, so I can vote on it please. Hello there! Thanks for trying out my game. 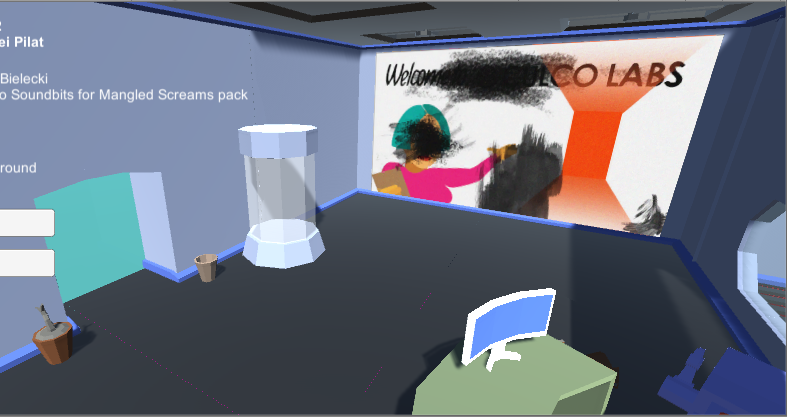 You can rate it here: https://ldjam.com/events/ludum-dare/42/compactor-bot-escape PS I played your game as well, I'll have to wait with feedback a little bit until I have time. I'll play it again and give feedback soon enough. It's on my to-do list, so it will take a day or two, thanks again!